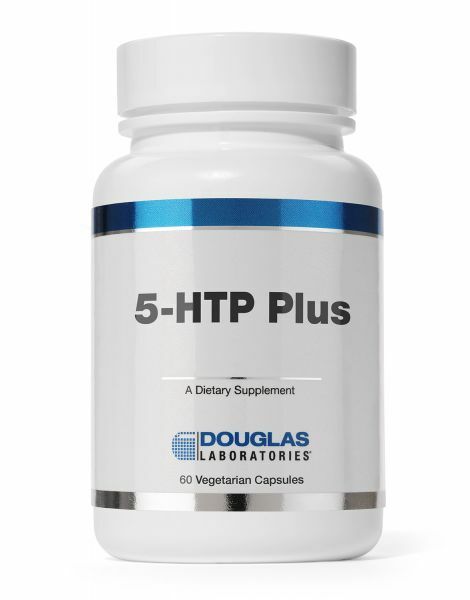 5-HTP Plus Formula 60c is available by Douglas Labs. 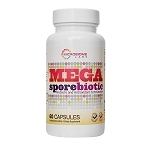 5-HTP Plus Formula capsules, provided by Douglas Laboratories, contain 75 mg of natural L-5hydroxytryptophan (5-HTP) extracted from seeds of the Griffonia plant, together with 7.5 mg of pyridoxal-5-phosphate and 50 mg of a proprietary blend of the neurotransmitters L-tyrosine and L-glutamine. 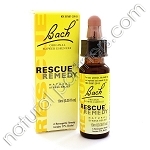 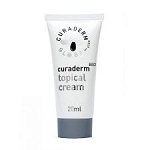 This product has been certified to be free of a contaminant, peak ""x"", implicated in a past incidence of dietary tryptophan-associated eosinophilia myalgia syndrome (EMS).